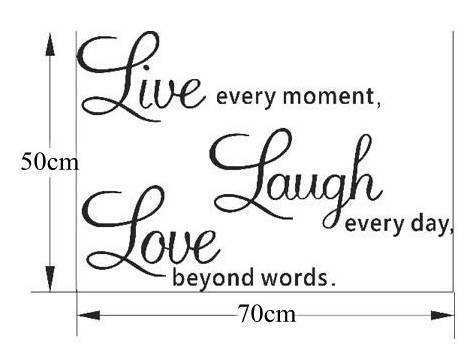 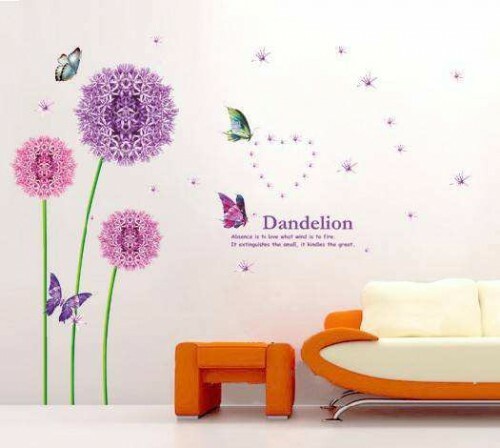 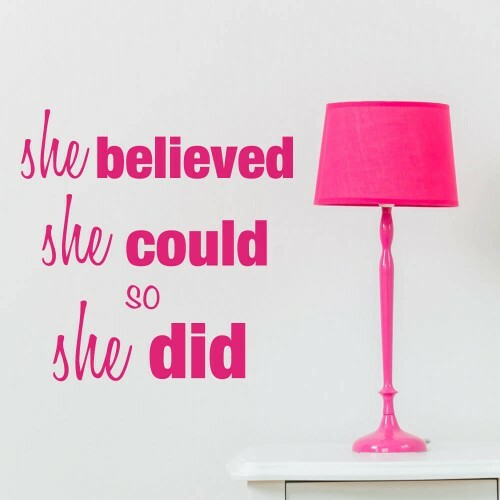 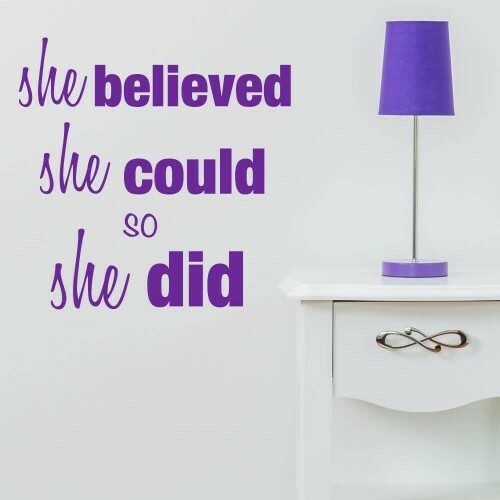 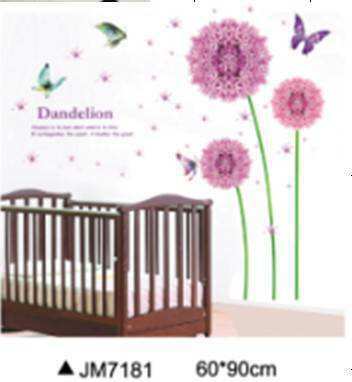 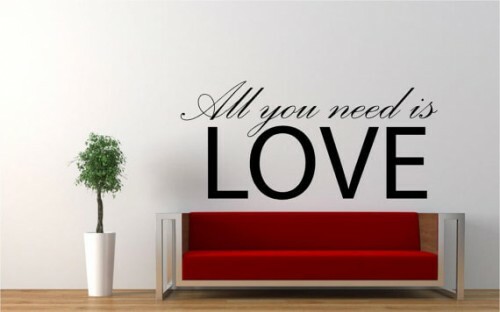 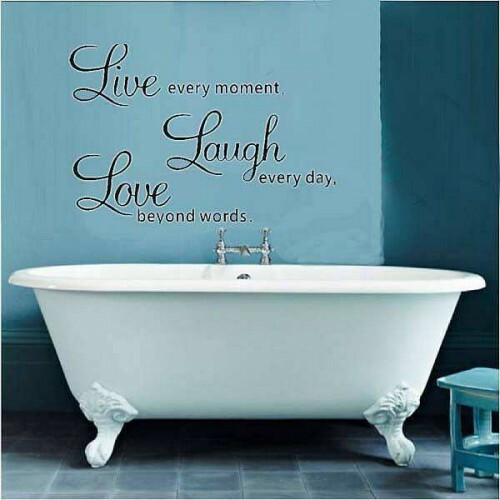 Wall decals are a great solution to add personality to your wall. 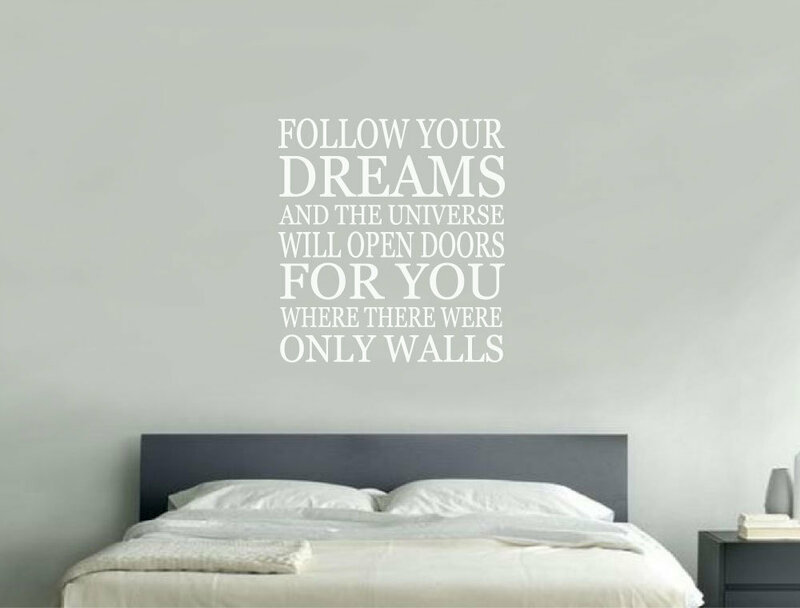 This beautiful decals reads: Follow your dreams and the universe will open doors for you where there were only walls. 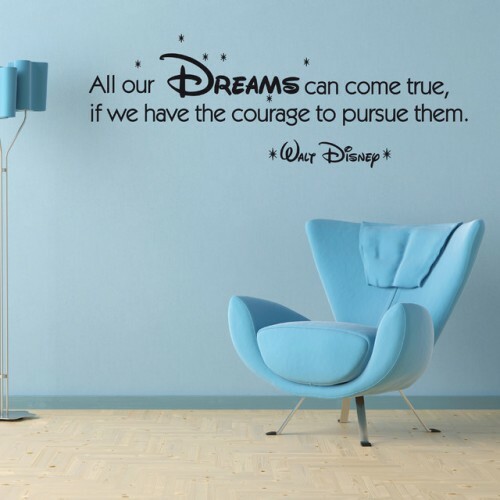 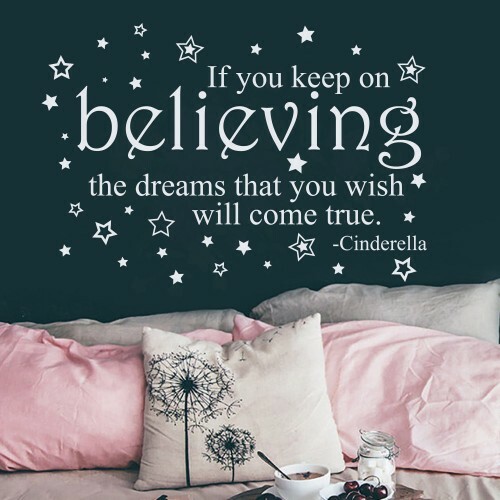 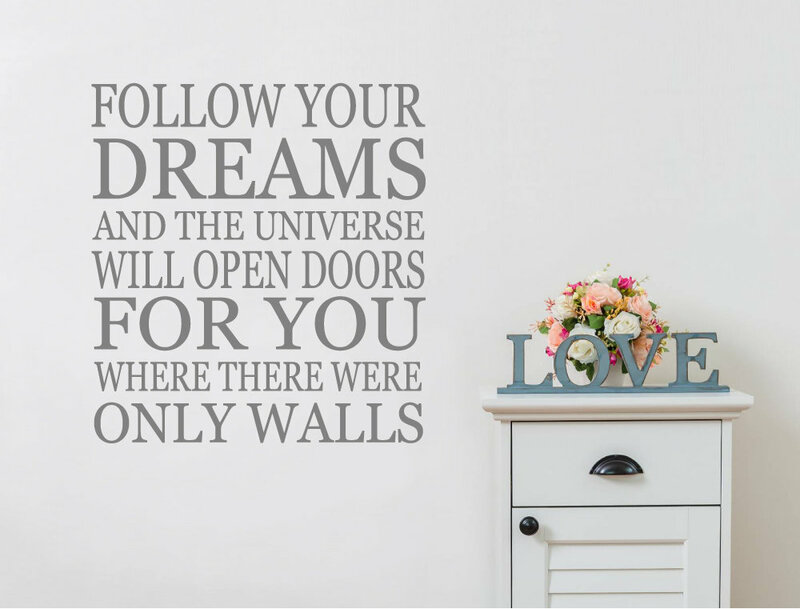 Follow you Dreams wall decals is ready on a transfer sheet so it’s quick and easy to apply.